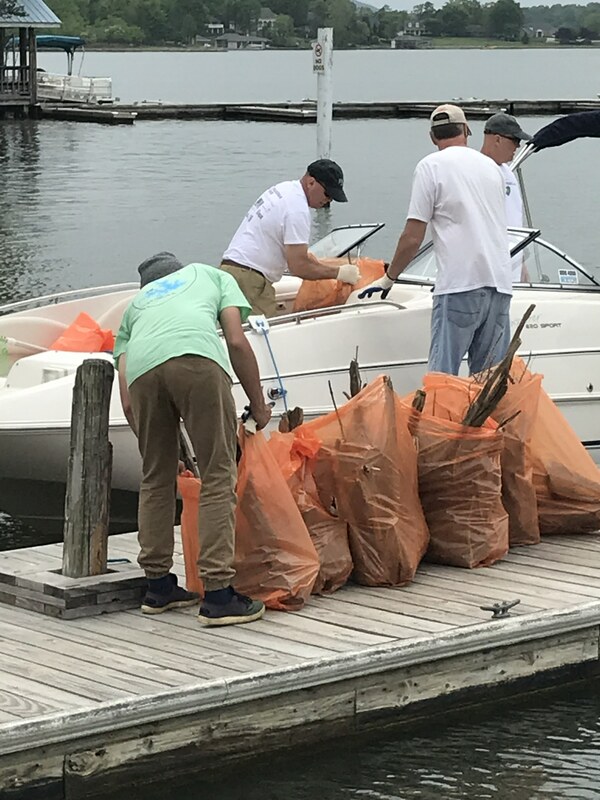 Take Pride in Smith Mountain Lake facilitated the collection of approximately 25,700 pounds of trash in 2016, according to the final collection report released today. 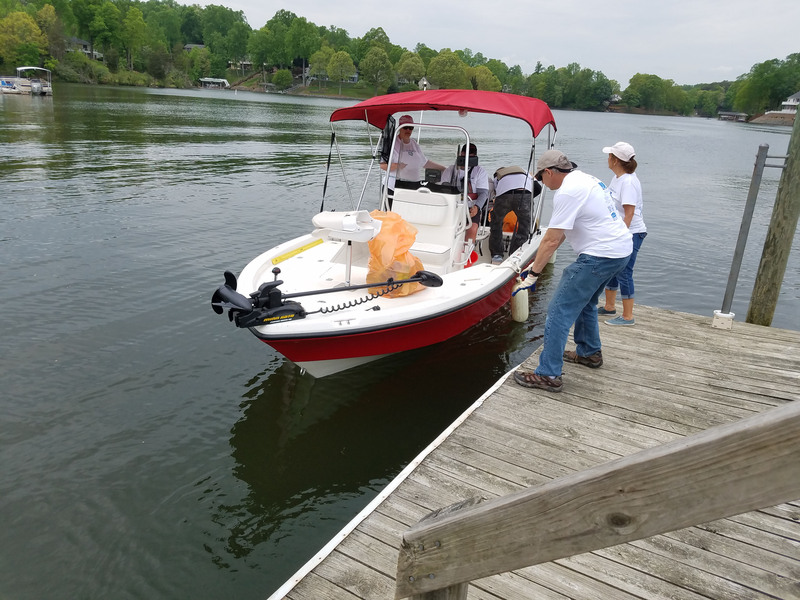 “We’re absolutely thrilled with the results,” said Pam Collins, Executive Director of the Tri-County Lakes Administrative Commission, which organizes the program in collaboration with the Smith Mountain Lake Association and the SML Regional Chamber of Commerce. After 28 years as a one-day event, the program’s format was changed this year to a season-long initiative. Walnut Run neighborhood volunteers gather for a photo following their Take Pride in Smith Mountain Lake cleanup event on May 14. Photo courtesy of Brent Reus. 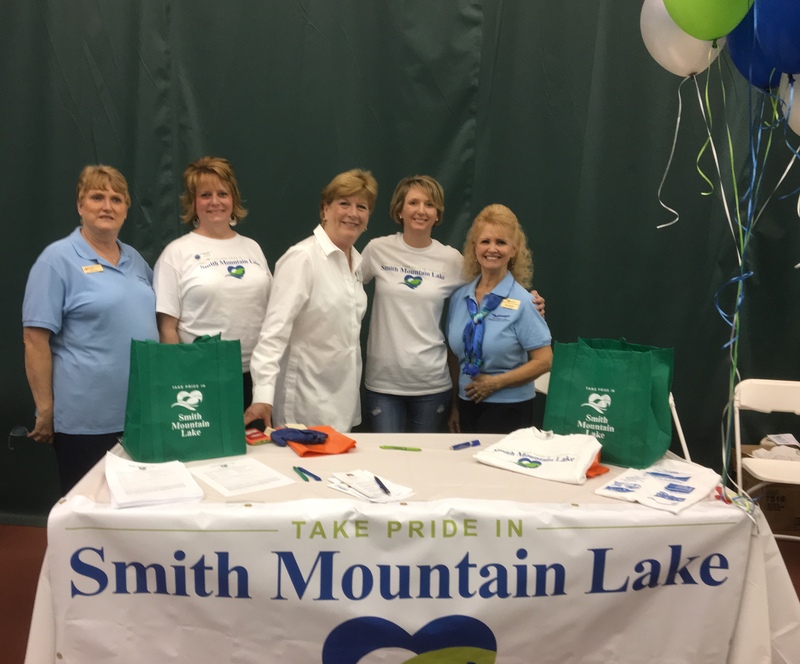 Between May 7 and Sept. 5, a total of 172 people participated in 17 official Take Pride in Smith Mountain Lake events. Of those, 13 groups returned official trash collection reports to the TLAC office. Based on an average of 50 pounds of trash per bag, plus the breakdowns from residents of additional items that were not bagged, Collins said approximately 25,710 pounds (12.86 tons) of debris were collected. Debris collected included more than 542 plastic bottles, 95 glass bottles, 177 beverage cans, 59 plastic pages and 73 food wrappers or containers. 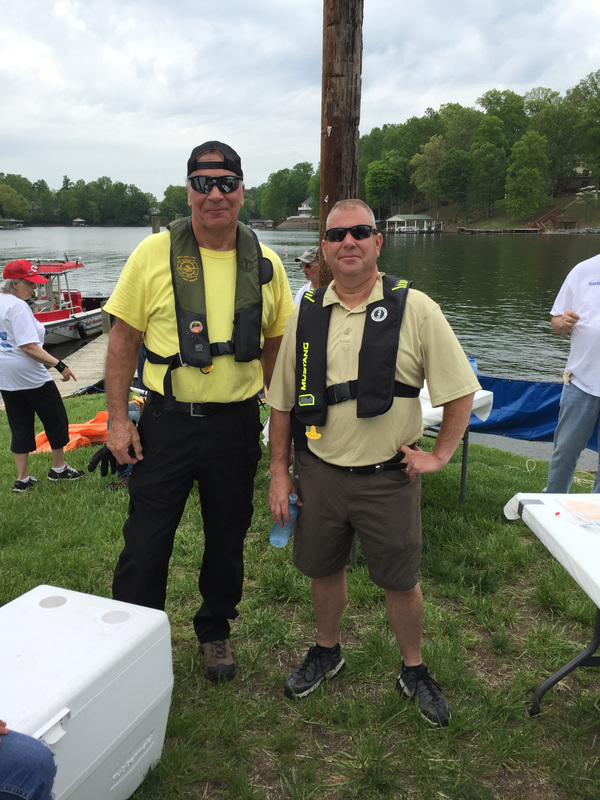 “In general, people felt good about being able to help,” said Brent Reus, who organized a Take Pride event on May 14 with approximately 40 of his neighbors in the community of Walnut Run. They worked to collect approximately four tons of debris and then enjoyed a cookout, a tradition he said dates back about 15 years. 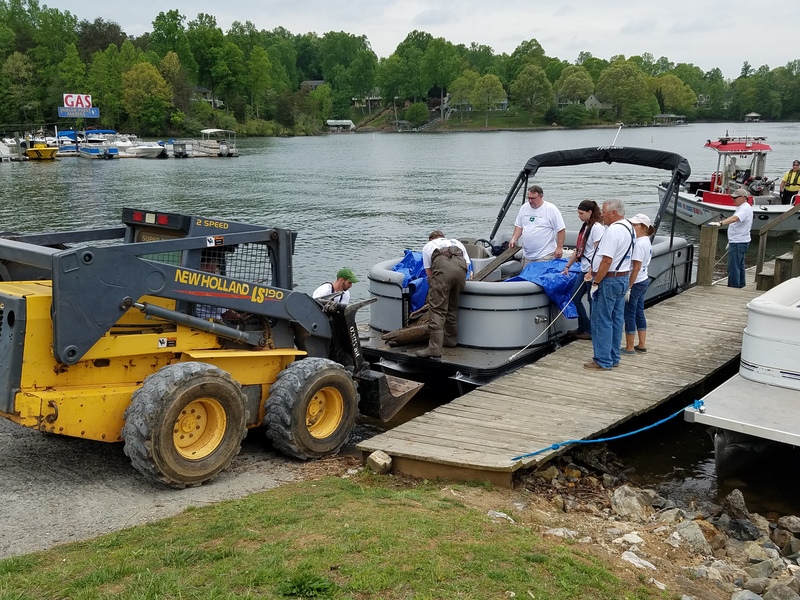 Walnut Run took advantage of a new program that allowed them to rent a dumpster and apply for reimbursement from Take Pride in SML organizers. Read the 2016 Take Pride in SML Final Report. This entry was posted in News on October 18, 2016 by takepridesml.